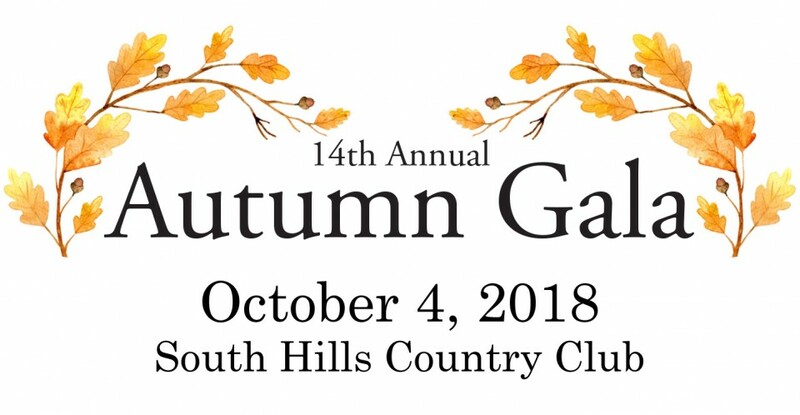 Join us on October 4, 2018 for a special Autumn Gala held on the Feast Day of St. Francis of Assisi! 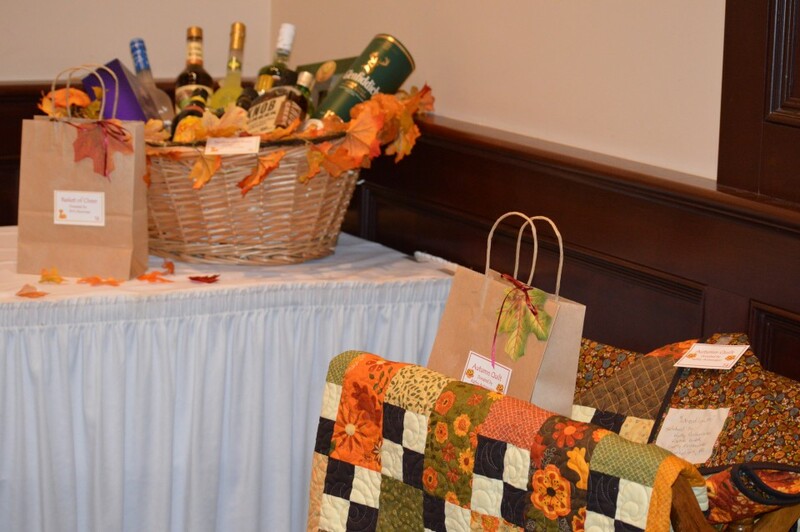 The evening at the South Hills Country Club will begin at 6:00 PM with a hospitality reception featuring light refreshments, a basket raffle, and 50/50 drawing. 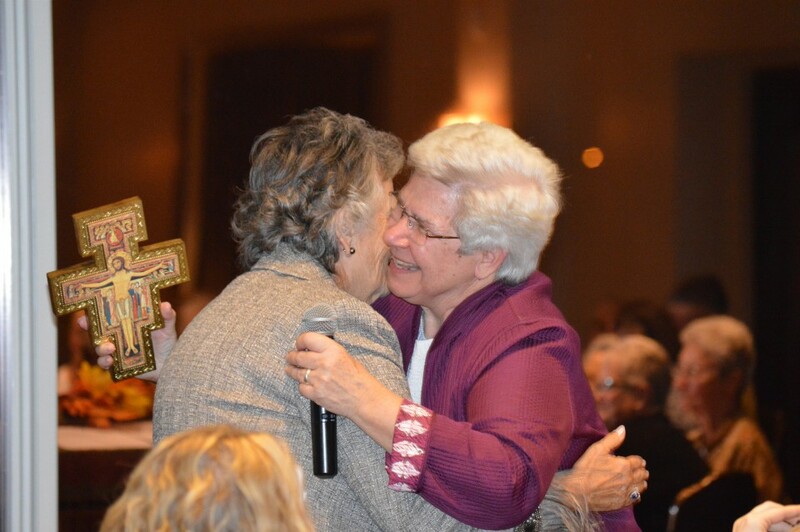 Dinner will be served at 7:00 PM followed by a program of gratitude to our extended Franciscan Family. Dinner includes a choice of entree Asiago Chicken, Stuffed Pork Chop, or Lobster Ravioli. 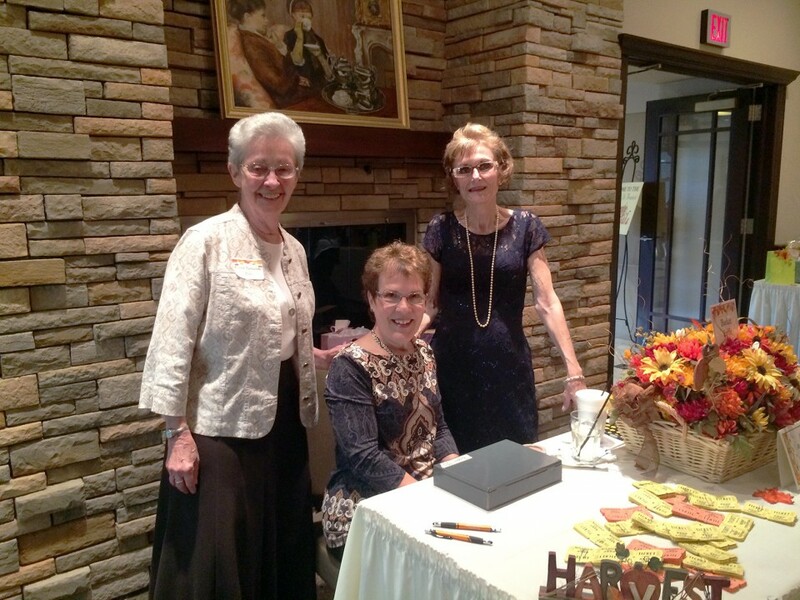 All proceeds go to support the Sisters of St. Francis of the providence of God. Tickets are $75 per guest; $275 for a half table (4 guests); or $525 for a table (8 guests). For more information, please contact the Sisters at (412) 885-7232 or info@osfprov.org. Chocolate Basket – assorted chocolate food and drink, as well as decor and other items. Donations for our basket raffle are always appreciated. For more information, or to donate to the raffle, please contact us at info@osfprov.org or (412) 885-7232. 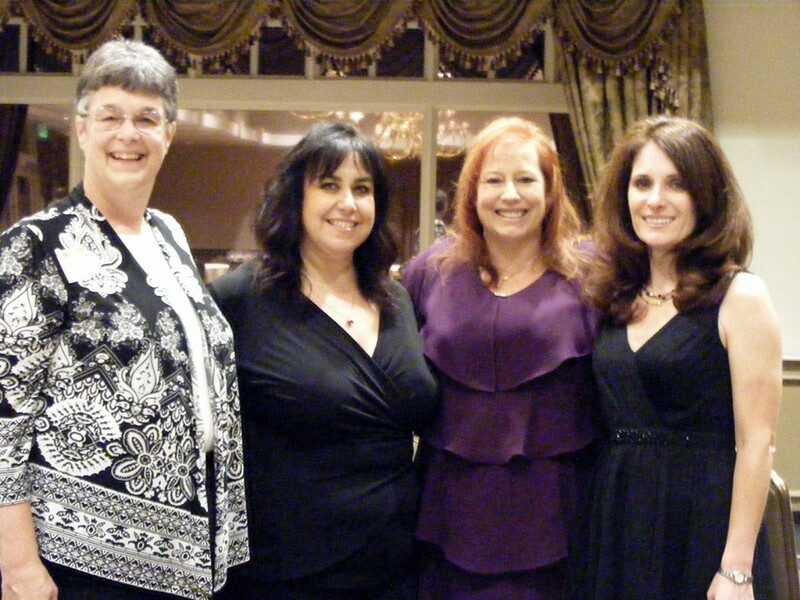 Winner’s need not be present, and all proceeds from the raffle support our Sisters and ministries. 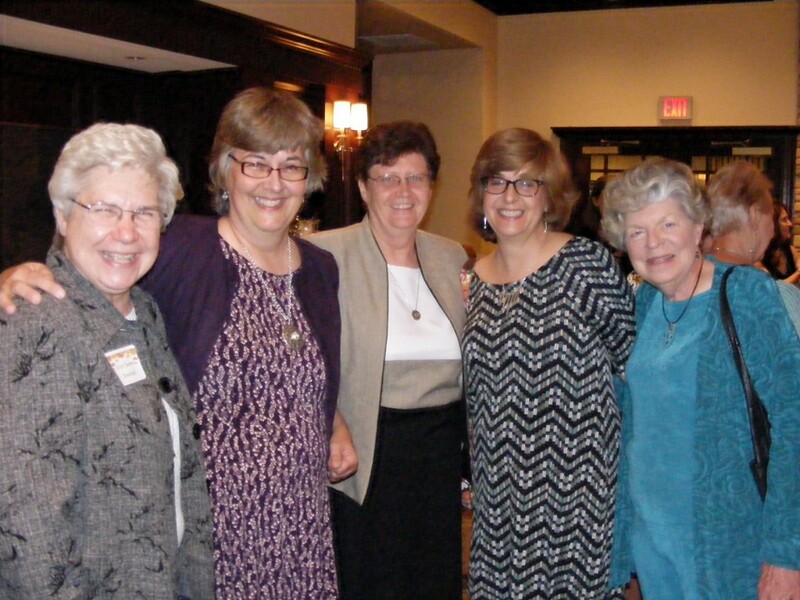 Senior Sisters, gallant women of faith who cared for so many through ministry and sacrifice. Many served as teachers at local parish schools, including St. Gabriel of the Sorrowful Virgin, St. Joan of Arc and St. Valentine. 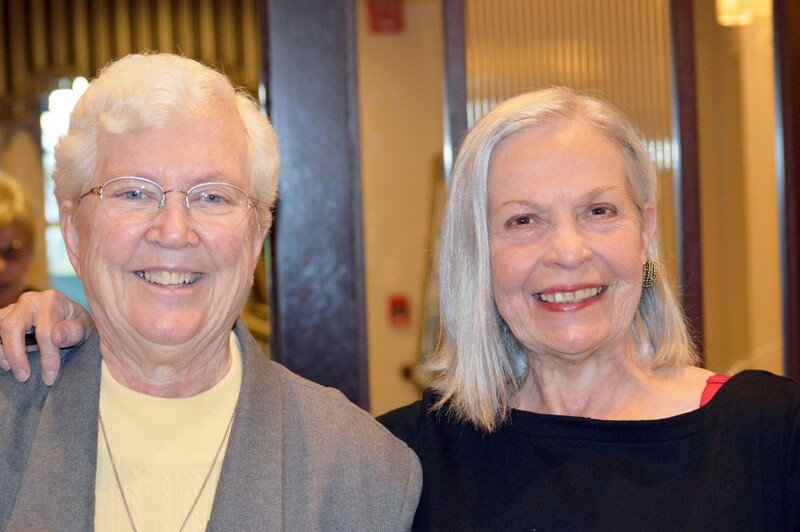 Sisters Engaged in Ministry, such as Sister Ann Marie Lostoski who serves as a Comfort Keeper caring for seniors in Pittsburgh. Ministries and Outreach Efforts, such as spiritual direction and counseling, parish ministry, education and therapeutic massage, as well as sponsored ministries, collaborative efforts and advocacy on behalf of the poor, victims of human trafficking and others in need. For more information, contact us at info@osfprov.org or (412) 885-7232.